Losing weight is challenging enough, but what if you want to figure out how to lose weight and keep it off and your career revolves around delicious foods? 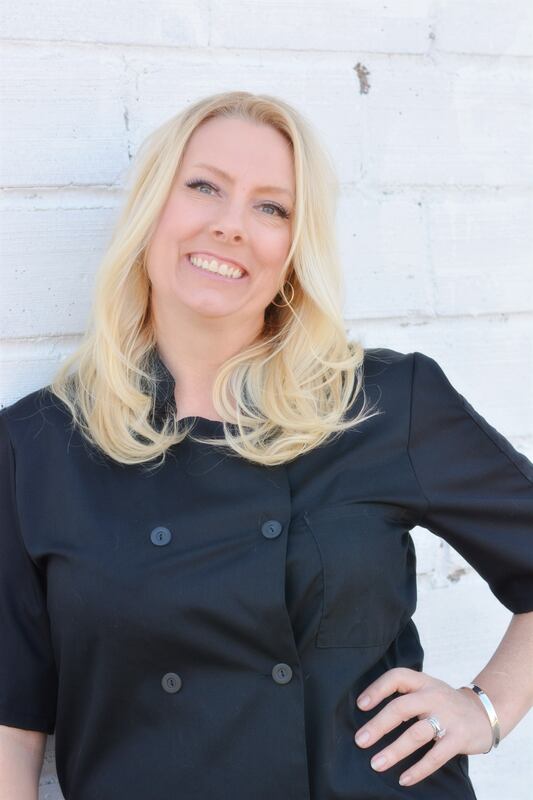 Dallas-based personal chef, Chef Shelley, proves its possible! Tune in to get inspired by Shelley's weight loss journey. 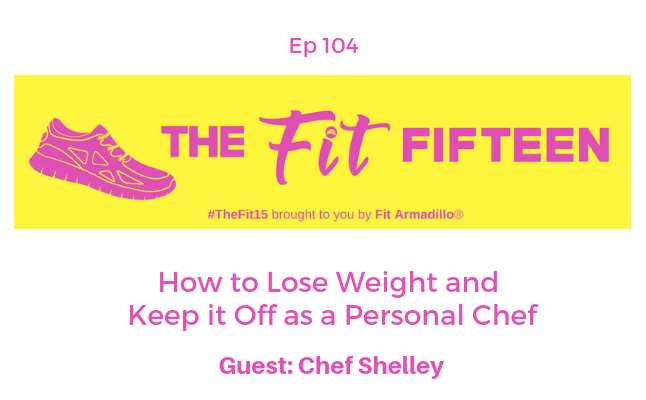 As a chef, Shelley has been exposed to many different diet plans and healthy eating strategies. Find out what's worked for her and how she's used this healthy eating strategy to achieve and maintain a 30 lb weight loss. Chef Shelley is the chef and owner of Elegant Eats Personal Chef Service in the Dallas, Texas area. After getting too old and tired for restaurant and catering work, otherwise known as having children, she became a Personal Chef. billionaires, celebrities, and regular families who want to eat delicious, high quality food but don’t have time or the desire to cook. She’s been featured on TV, in professional publications, and has received awards for speaking and food photography. She has served in community volunteer positions and on numerous non-profit boards. She now focuses her time helping others to follow their passion of cooking and become personal chefs with her online Personal Chef Master Course. Sometimes she even manages to make dinner for her family. Visit Shelley's website HERE for blog, recipes, meal planning printables etc. Celebrate National Yoga Month with us! Try an Online Yoga Class Wed. Sept. 26th RSVP HERE (limited to 11 participants - class is provided over 2-way video chat).